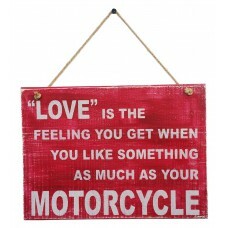 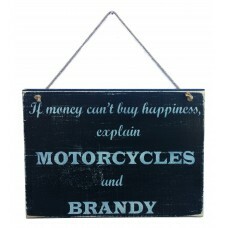 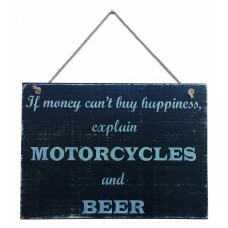 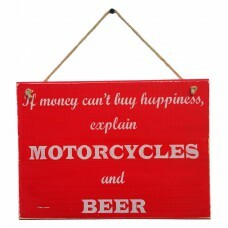 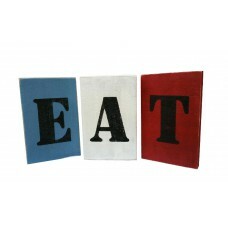 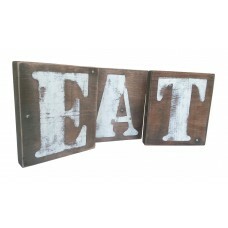 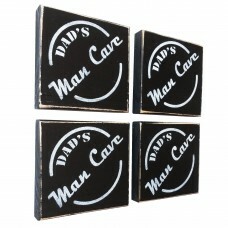 Any one of our products can fill a need for the special occasion / gift you have in mind. 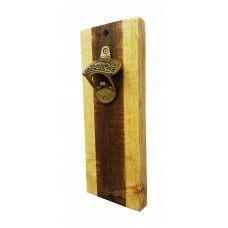 If you can't find what you are looking for, give us a shout and we can create a special something specifically for you. 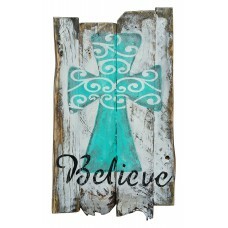 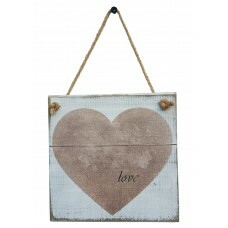 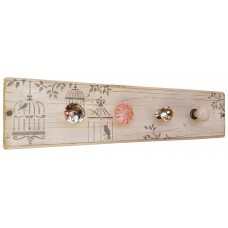 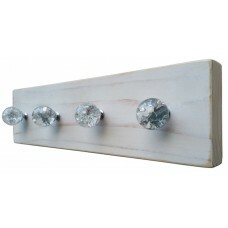 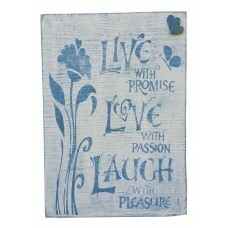 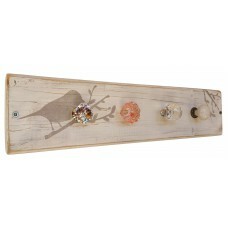 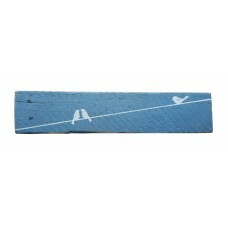 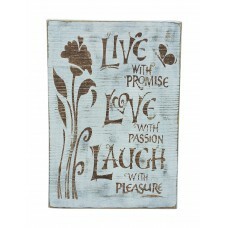 Beautiful, decorative and functional piece.Ideal for Jewellery, Belts, Scarfs or mix & match you.. 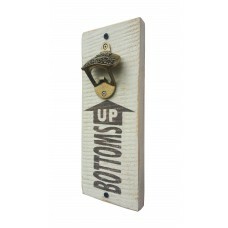 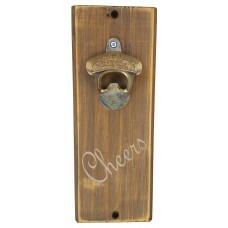 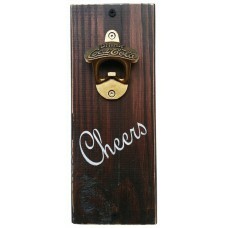 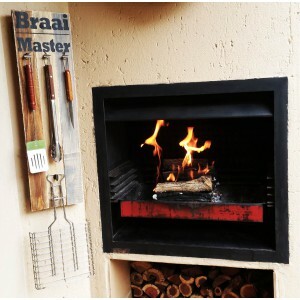 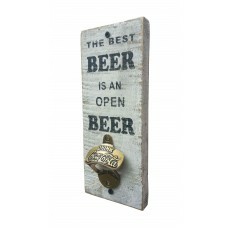 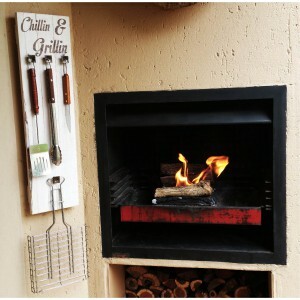 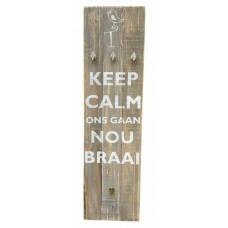 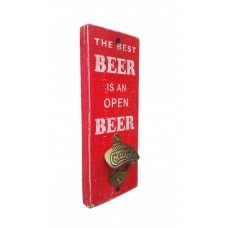 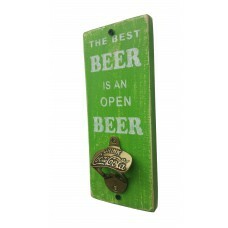 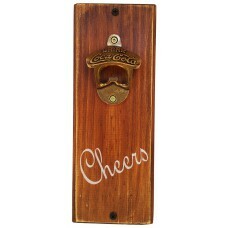 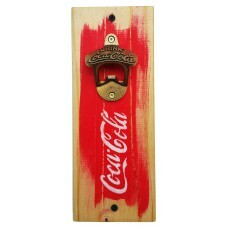 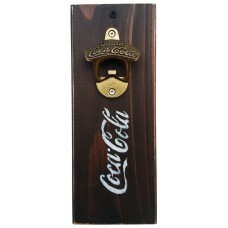 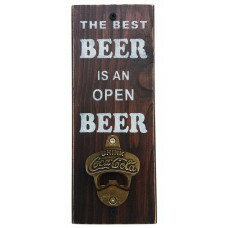 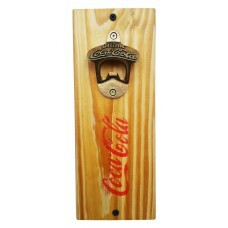 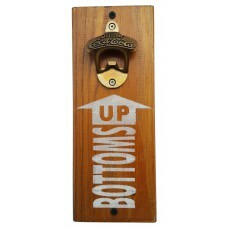 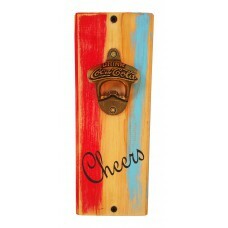 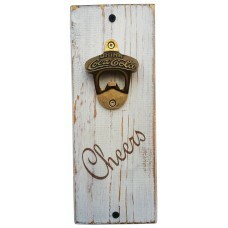 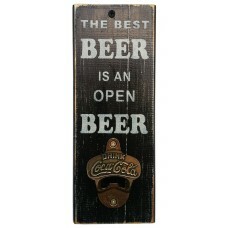 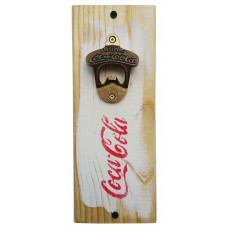 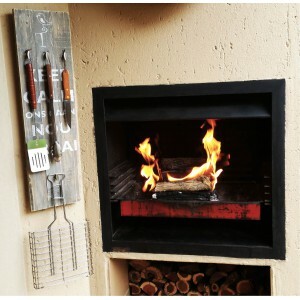 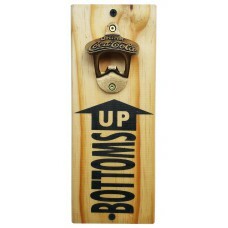 This unique bottle opener is perfect for any bar, braai area, patio or kitchen.Unit can be mounted t..
COASTERS - "Dad's Man Cave"
Truly handcrafted wooden coasters.The cool dark look is sure to match any Dad's Man Cave.Set of 4 co..
Why not mix and match our one of a kind hooks from our funky hooks collection.Perfect for blazers, c.. 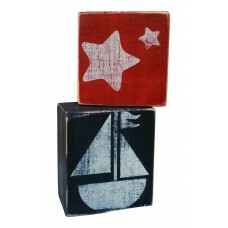 Modernize a blank area with these beautiful stacking blocks.Set of 4 blocks. 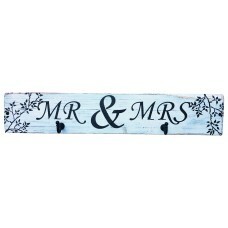 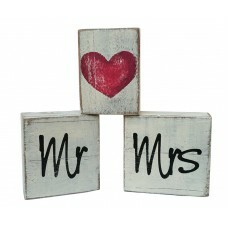 **Each item is handmade ..
One of a kind Mr & Mrs Hooks. 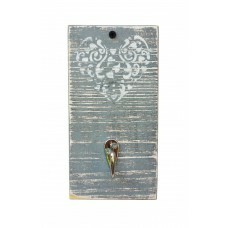 Perfect for blazers, coats, bags, towels or anything that should n.. 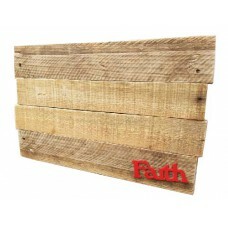 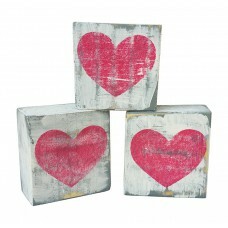 Modernize a blank area with these beautiful stacking blocks.Set of 3 blocks. 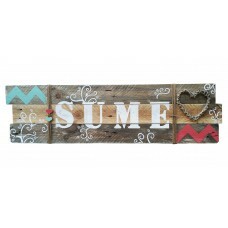 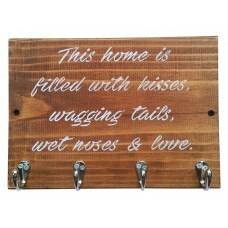 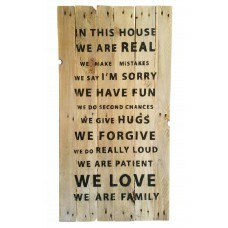 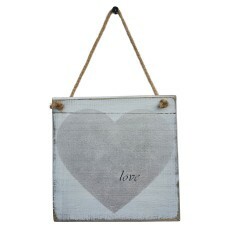 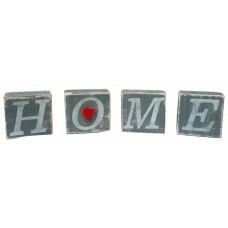 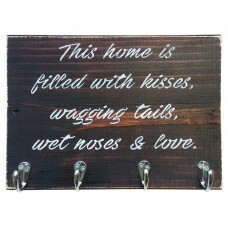 **Each item is handmade ..
"This home is filled with kisses, wagging tails, wet noses & love" Your pet needs a hook to..